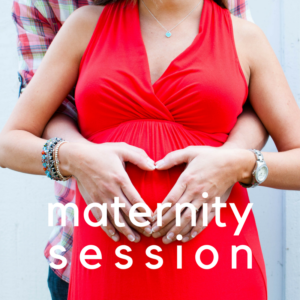 Oh the joy of pregnancy, awaiting your sweet babe to join your growing family earthside! Then finally holding your tiny little baby for the first time!!! But they grow up so fast and you do not want to miss this chance to capture heirloom imagery of them so you can cherish this moment in life forever. 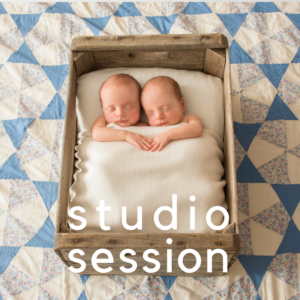 Maternity, Studio & In-Home Newborn Session. ARE YOU INTERESTED IN BOOKING MORE THAN ONE SESSION WITH KLFROST? 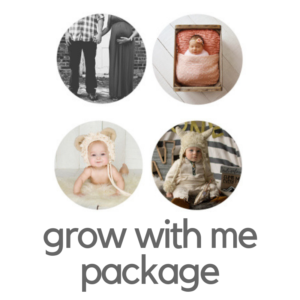 KLFROST is a Professional Maternity & Newborn Photographer in Columbus, Ohio serving in all of Central Ohio. 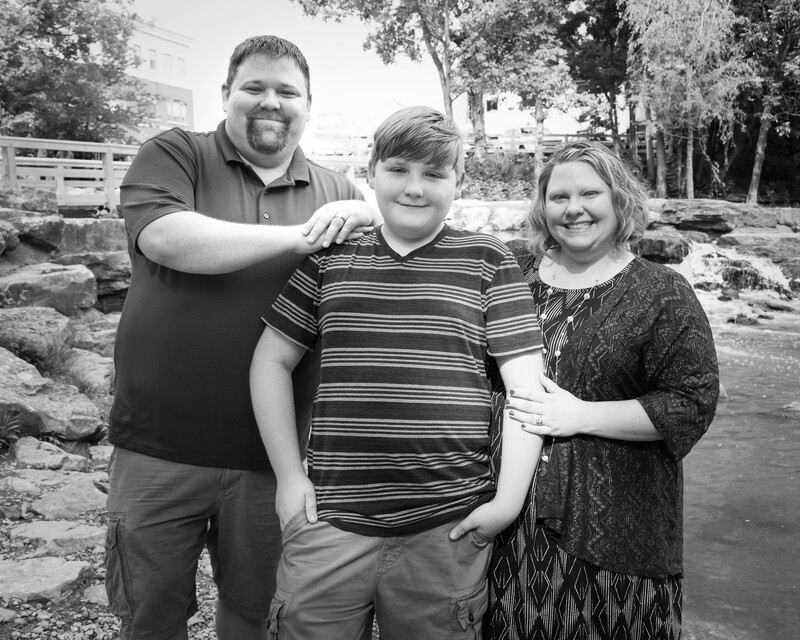 Kristin has a Boutique Home Studio located in Johnstown, Ohio. 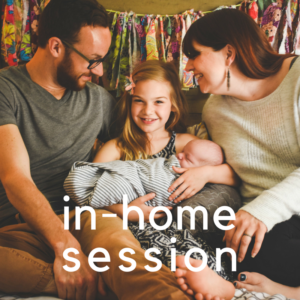 She specializes in beautiful moments outdoors and travels to homes all over Ohio for Maternity and In Home Newborn Sessions. Contact Kristin today for more information.